Official site of the design, build, test and launch of JWST. Many organizations play a role in the JWST design, construction and in the future collection and distribution of JWST science data. Paul Geithner is the Deputy Project Manager — Technical for the James Webb Space Telescope at NASA's Goddard Space Flight Center in Greenbelt, Maryland. Geithner's career at NASA began in 1991, when he was hired onto the Hubble Space Telescope (HST) Flight Systems and Servicing project at Goddard. He was the instrument manager for the Corrective Optics Space Telescope Axial Replacement (COSTAR) optical correction device and the Near-Infrared Camera and Multi-Object Spectrometer (NICMOS) scientific instrument, and he worked on HST's replacement gyroscopes. Geithner's involvement with Webb began in 1997 after the second HST servicing mission, when he became the Webb program's mission systems engineer. 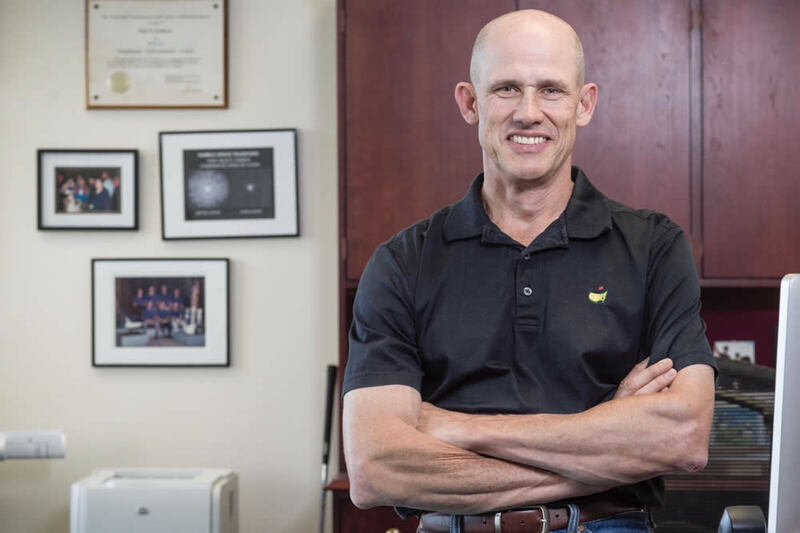 He later served as Webb's instrument systems manager and in 2002 joined NASA Headquarters in Washington, D.C., as the mission's program executive before returning to Goddard in November of 2006 as the Webb's observatory manager. He entered his current position on the Webb management team in 2011, focusing on technical oversight, resolution of technical issues, and verification. Geithner's other professional work experience includes military service and private sector employment in consumer credit and in fiber optic communications. Paul has been keenly interested in science, engineering, and space exploration throughout his life, and he is an enthusiastic participant in public outreach. Paul has a B.S. in Electrical Engineering from Virginia Tech (1984) and an M.B.A. from the University of Virginia (1991). Paul likes building things and enjoys playing golf, surfing, and partaking in other outdoor activities.